The Toyota RAV4 lease deals on offer at Toyota of North Miami let you enjoy this capable crossover at a low monthly payment. Whether you’re picking up kids from school in North Miami Beach or exploring the best restaurants in Sunny Beach, FL, the RAV4 is a worthy companion. Explore our Toyota RAV4 lease specials today before you set up a test drive! *For well-qualified lessees with approved credit through Southeast Toyota Finance. Not all lessees will qualify for this payment amount. 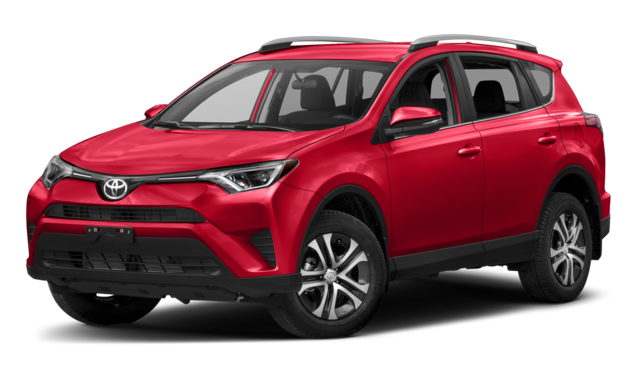 Closed-end lease on new 2019 RAV4 LE (Non-Hybrid) model # 4430 with automatic transmission and select equipment. Adding options increases payment. $139.00 per month for 36 months. $6,772 due at signing includes $6,633 down payment and first month's payment. No security deposit required. $23,543 Adjusted Capitalized Cost is based on down payment; excludes tax, tag, registration, title and dealer fee of $999.50. Monthly payments do not include applicable taxes. Lessee pays the remainder of maintenance after ToyotaCare expires, excess wear and use, and $0.18 per mile over 12,000 miles per year. Lease payments total $5,004. Disposition Fee of $350 due at lease-end. May not be combined with certain other offers. Must take delivery by 04/30/2019. 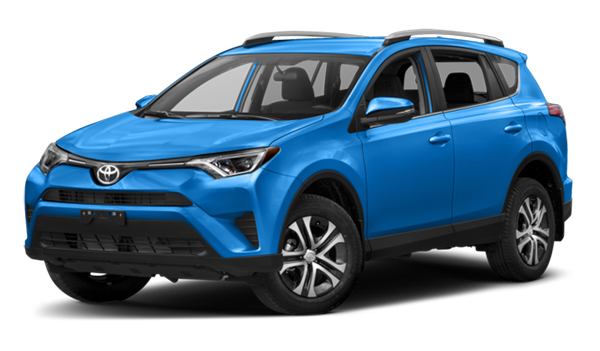 *0.0/0.0/0.9/1.9 annual percentage rate financing on new 2018 RAV4 (Non-Hybrid) with respective terms of 36/48/60/72 months. This offer applies to well-qualified buyers and requires approved credit and financing through Southeast Toyota Finance. Not all buyers will qualify for these rates. Payments may be deferred for the first 90 days; interest accrues from inception. Monthly payment for every $1,000 financed is 0.0% - 36 months = $27.78; 0.0% - 48 months = $20.83; 0.9% - 60 months = $17.08; 1.9% - 72 months = $14.75. No down payment required. Excludes tax, tag, registration, title and dealer fee of $999.50. May not be combined with certain other offers. Must complete retail sale and take delivery by 04/30/2019. In their review of a recent model, Car and Driver writes, “Regardless of which setup you choose, the RAV4 rides and steers far better than it ever has.” In addition, available all-wheel drive allows the RAV4 to handle rough roads in North Miami. For more information, stop by our showroom near Sunny Isles Beach or contact us with any questions! You’ll love the RAV4 color options you have when you visit Toyota of North Miami.